The Justice Department is investigating affirmative action policies at Harvard University over claims of discrimination in the admissions process. News about the investigation came to light as a result of a Freedom of Information Act (FOIA) request by government watchdog group American Oversight into whether or not there was an ongoing investigation into the affirmative action practices at two universities, one of which was Harvard. The information request was filed following a New York Times report from August which revealed the Trump Administration’s Justice Department would be looking into affirmative action practices around the country. At the time, the Justice Department claimed that they were investigating the practices in response to a May 2015 joint complaint filed by 64 Asian-American associations. 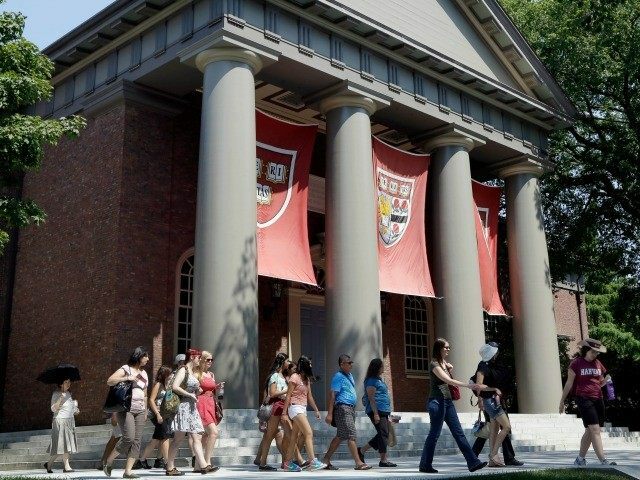 “Many Asian-American students who have almost perfect SAT scores, top 1 percent GPAs, plus significant awards or leadership positions in various extracurricular activities have been rejected by Harvard University and other Ivy League Colleges while similarly situated applicants of other races have been admitted,” the complaint read. The original complaint was dismissed because there was a second affirmative action complaint pending against Harvard at the time.